It has been quite a while since we've had a new episode of the show. A lot has been going on with me. New job (blog editor for Frame.io), moving out of my house, and becoming a nomad. But for this season finale, we have something that'll make you laugh and cry. 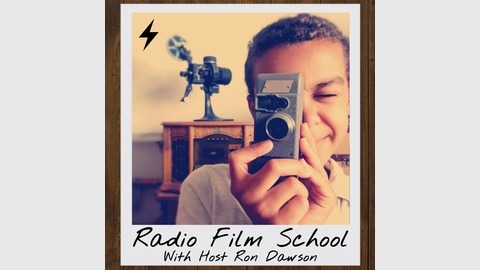 And isn't that what makes a Radio Film School episode special? If you have a film or photo shoot here in the U.S., look no further than Lens Pro To Go for all your rental needs. Get premium service and support from people who are themselves working filmmakers and photographers. 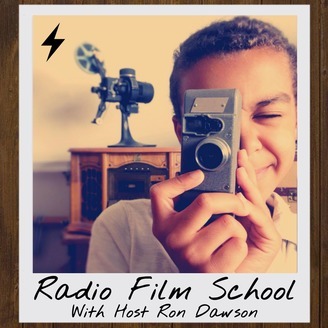 Podcast listeners get a 10% discount when you use the offer code "radio."